This is a frequently asked question. The answer is different for everyone. If you are only 20 pounds or so over your goal weight then a 200 pound man can expect to loss about 2 pounds a week. If you’re a woman who weighs about 140 and wants to lose 20 pounds then 2 pounds every week might be too much to expect. And it also depends on your age. For instance, a young woman who has had a baby recently will loss her 20 pounds faster than a woman in her late 40’s who has carried the extra weight for a few years. 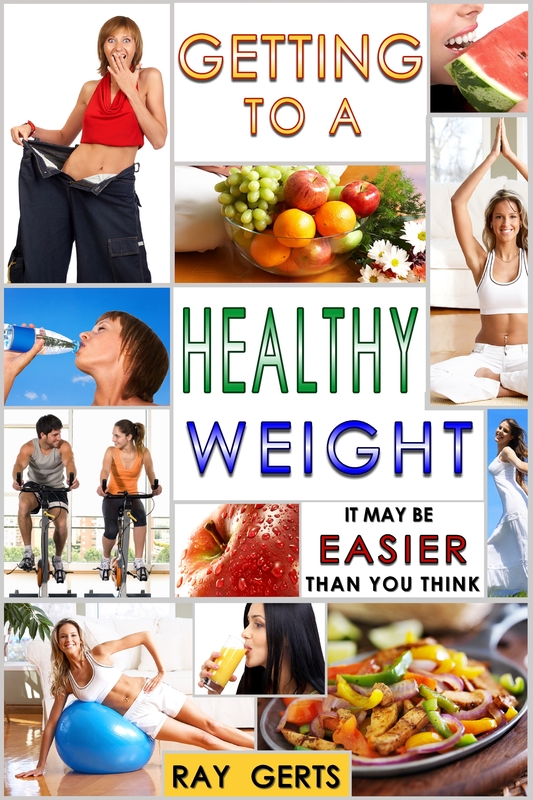 If you have been over weight for sometime, it will take longer to lose it. It’s called stubborn fat. So several things being considered, 20 pounds may take 2 months for a new mom to lose, or it might take a man 200 pounds age 65, one years to drop the weight. This is what you need to consider; your weight and your age, what kind of physical shape am I in? The better the condition the more exercise you’ll be able to do. How motivated am I? You have to stay with it. And don’t forget the diet, you can’t cheat, if your going to reach your goal. The short answer to the question is that if you change the food your eating and begin a walk an extra one hour a day every day you will see a difference in your waist in a few weeks. The big problem is “cheating”. If your on a 2 pound a week weight lose program, it doesn’t take much to stop losing and start gaining. Yes, it will take time but if your going to be thin for the rest of your life, go slow and keep it up. Once you reach 10 pounds of lost weight, you’ll start feeling better, but don’t stop and don’t start cheating. Even after you reach your goal, don’t stop. That’s how everyone else gains the weight back. And I did have to stop drinking alcohol until I reached my goal and then I could go back to a drink occasionally without gaining. You see, alcohol will mess with your metabolism and that stops the fat burning process. Now after you reach your goal your metabolism is back to normal and an occasional drink doesn’t hurt. I stopped smoking cold turkey back in the seventies and it’s just as tough. But when you make up your mind that you must do it, then and only then will you loss weight. Remember it’s a change of lifestyle and not about dieting for a few weeks. If you follow this blog, in the archives, there’s over 200 posts, all the posts are related to diet, exercise and losing weight. Most people fail at weight loss because they’re not really serious, their clothes are starting to get tight and they don’t want to buy a new wardrobe. O.K., that’s a reason, but not a good reason. They will probably fail. Another popular reason for losing weight is someone is nagging you, maybe it’s your spouse or your doctor. Those reason will carry a little more weight and your going to try harder but most people just end up on diet pills. They take the easy way out. And most of them won’t keep the weight off. And I go through a list of do’s and don’t’s and they have to stick to it and don’t give up. That’s why most people fail, they give-up.